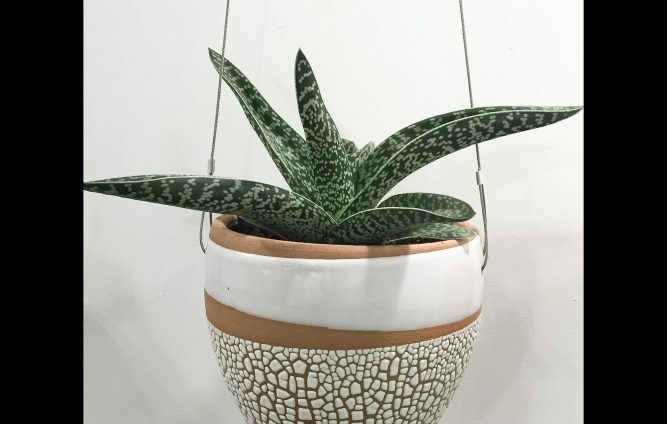 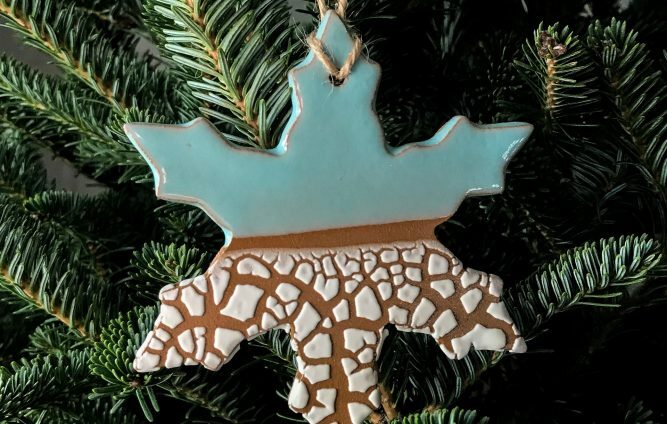 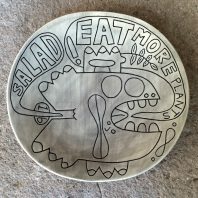 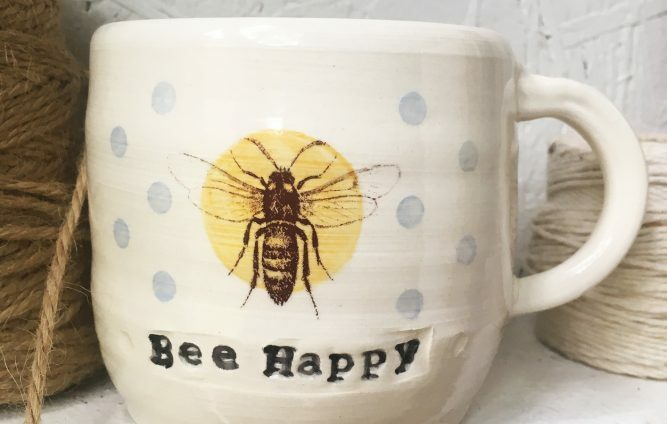 Handmade functional porcelain pottery and ceramic wall pieces that are meticulously illustrated with unique surface treatments for a graphic result. 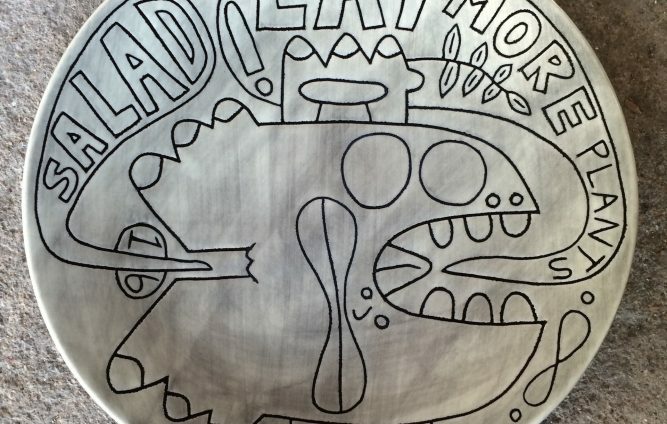 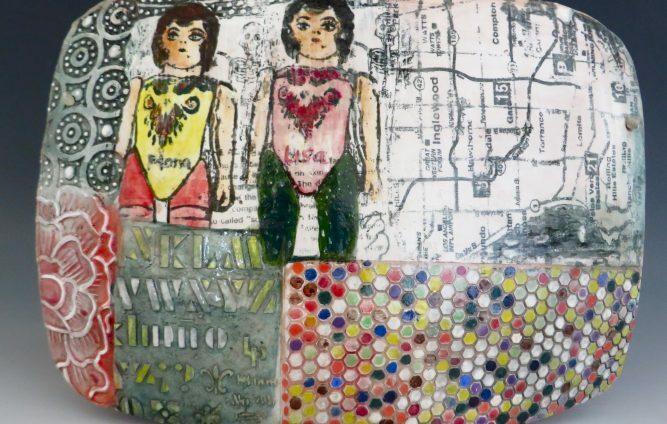 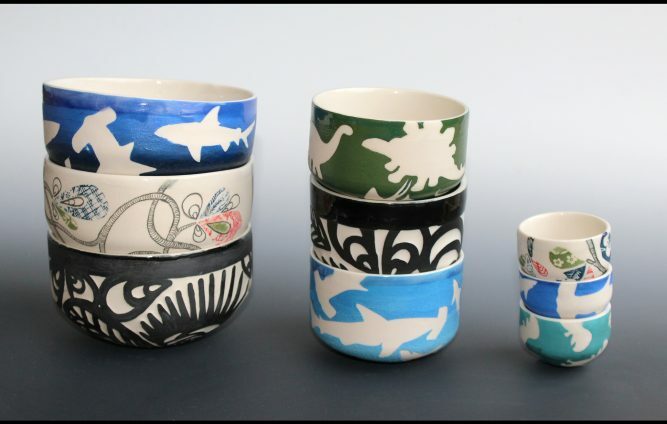 Silkscreened and hand painted ceramic art. 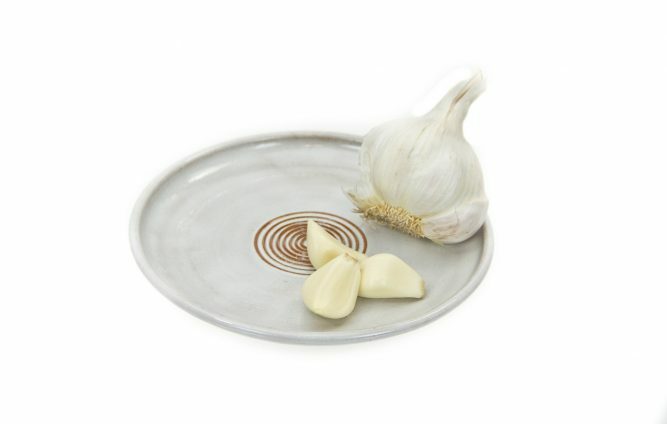 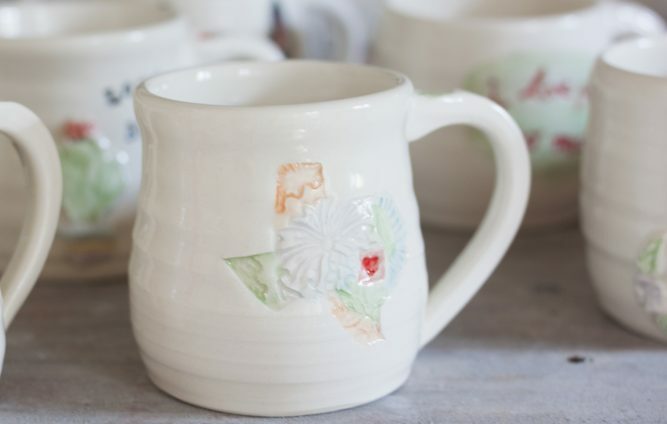 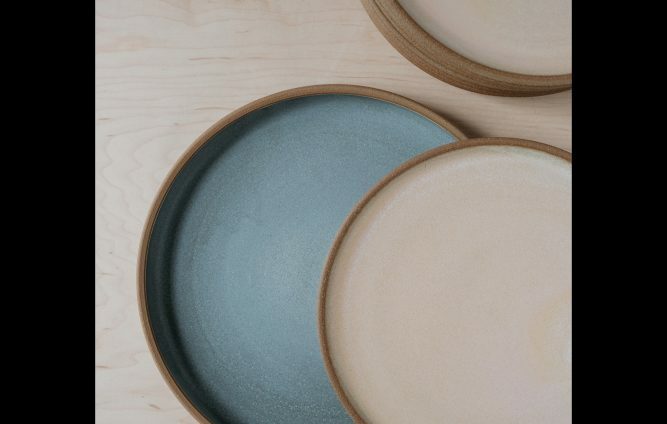 Ceramics and dinnerware for the modern home and kitchen handmade in Austin, Texas. 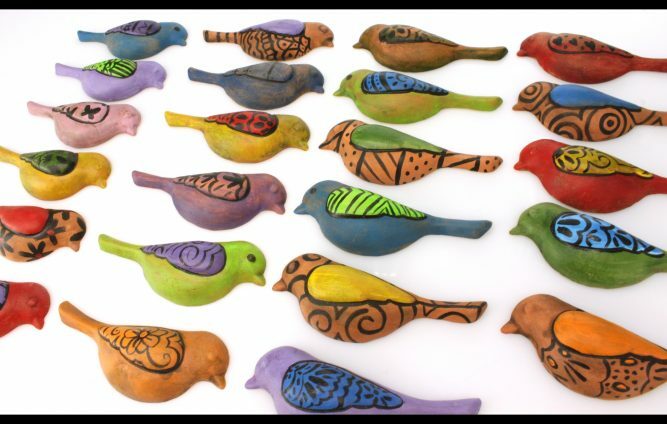 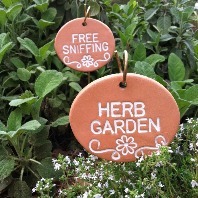 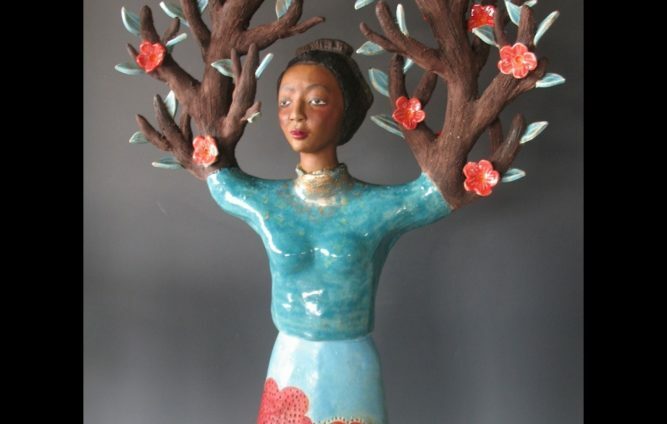 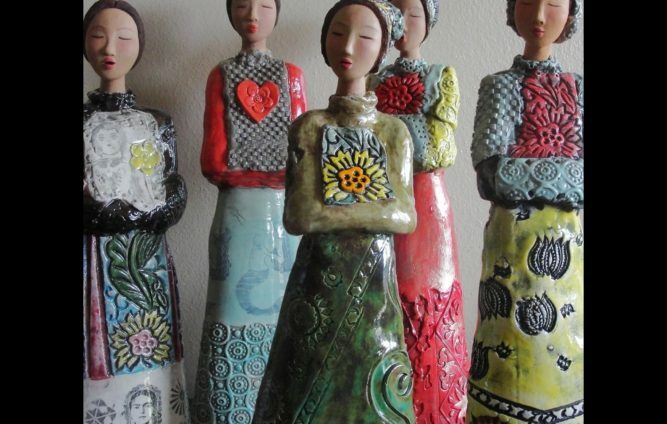 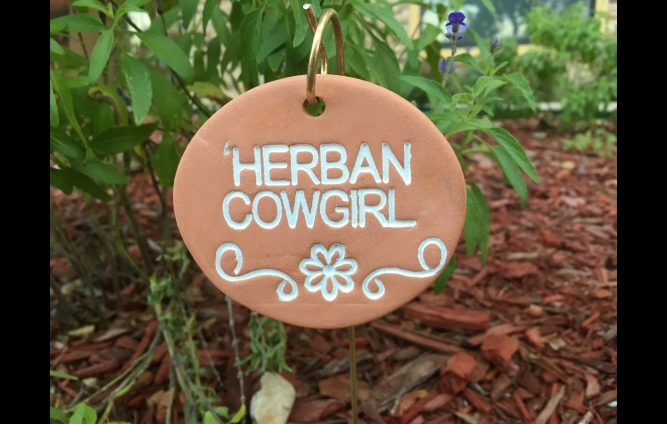 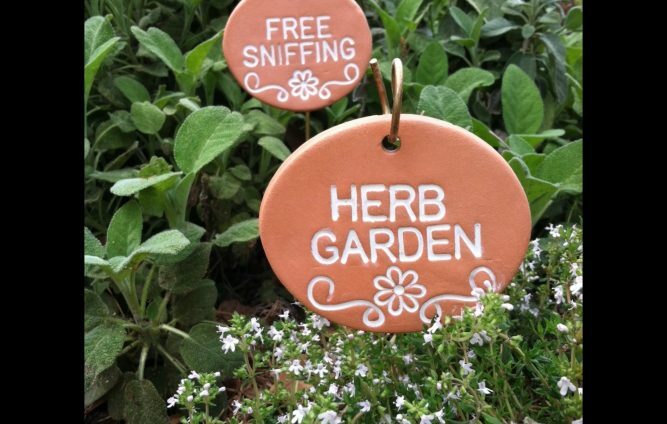 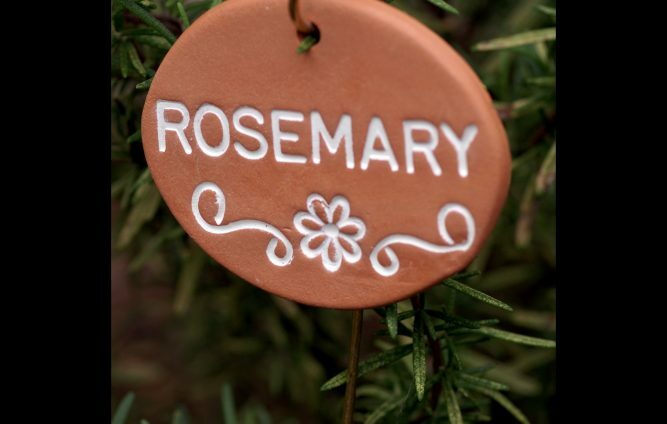 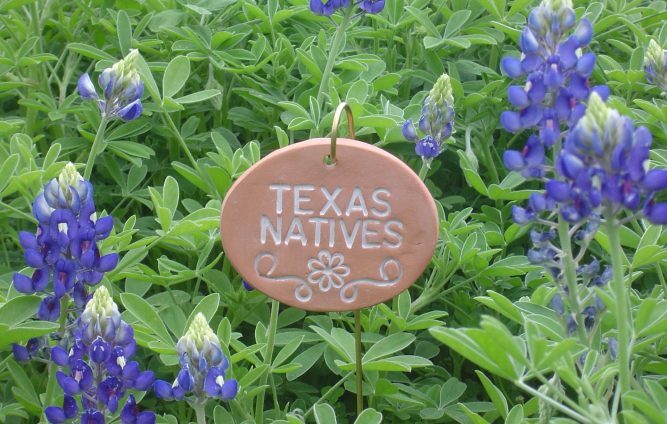 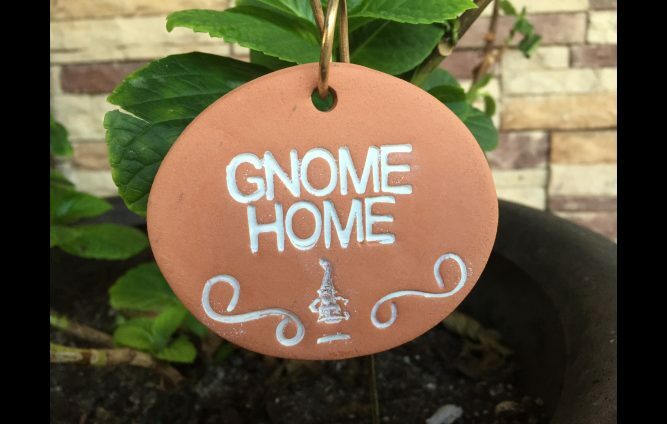 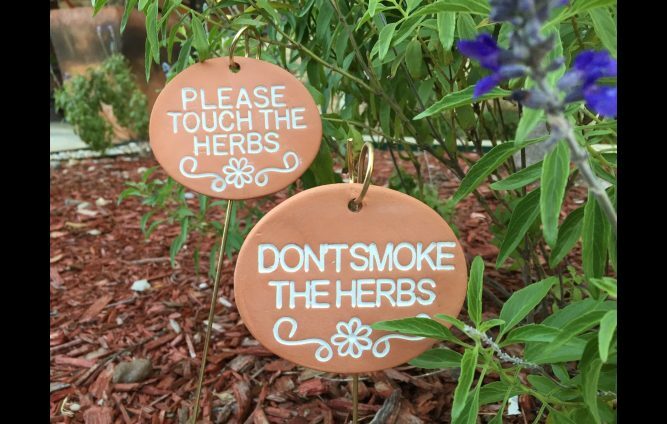 Whimsical handcrafted terra cotta garden markers to entertain and educate in the garden. 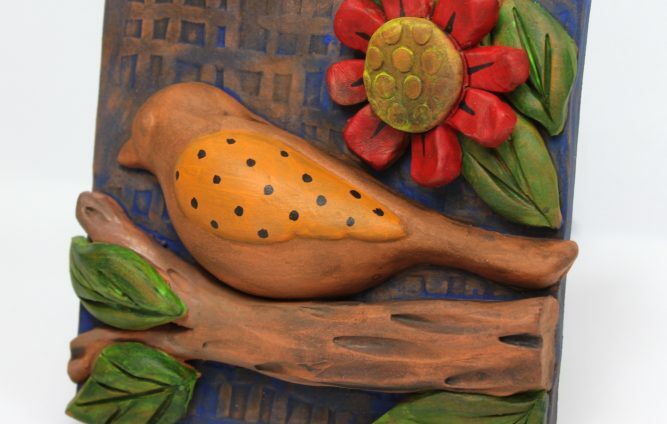 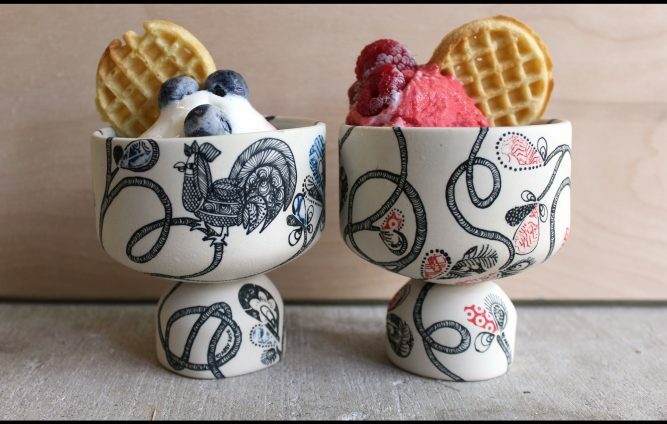 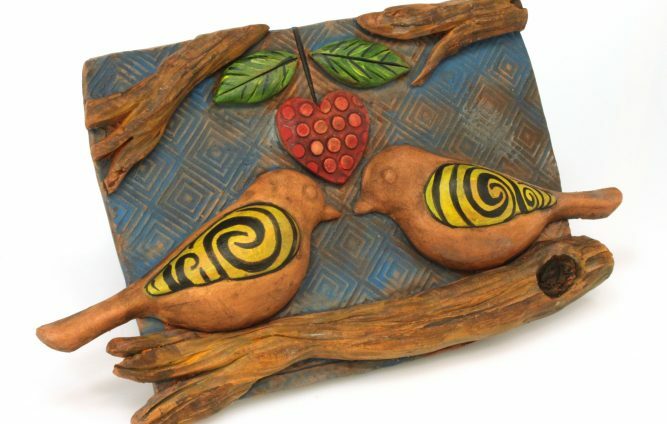 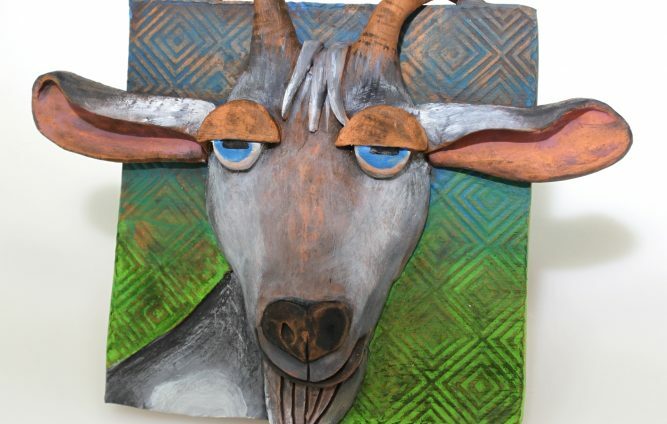 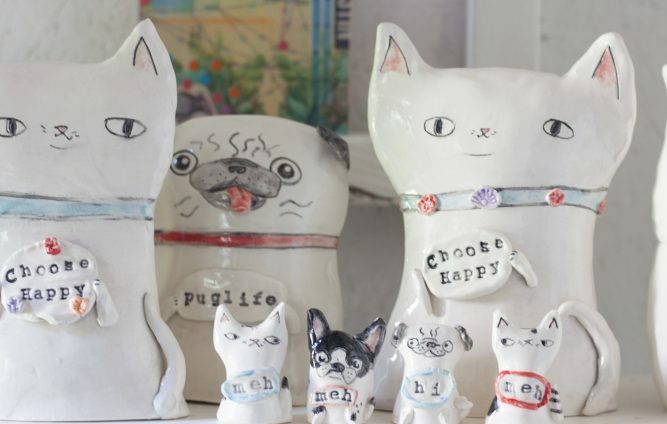 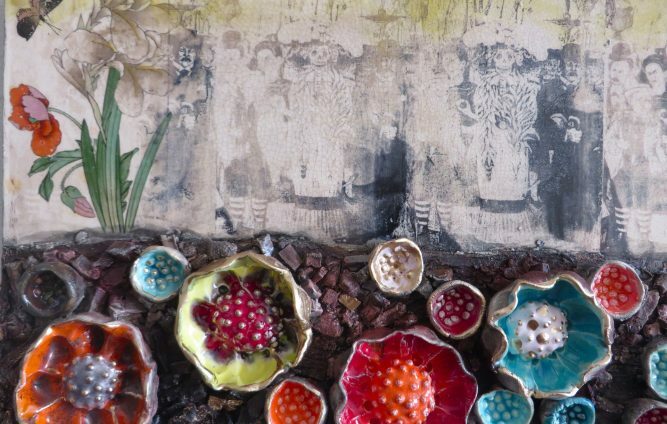 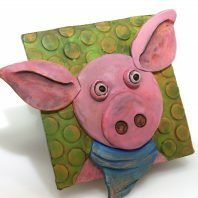 Handbuilt terra cotta wall pieces and tableware featuring your favorite whimsical critters. 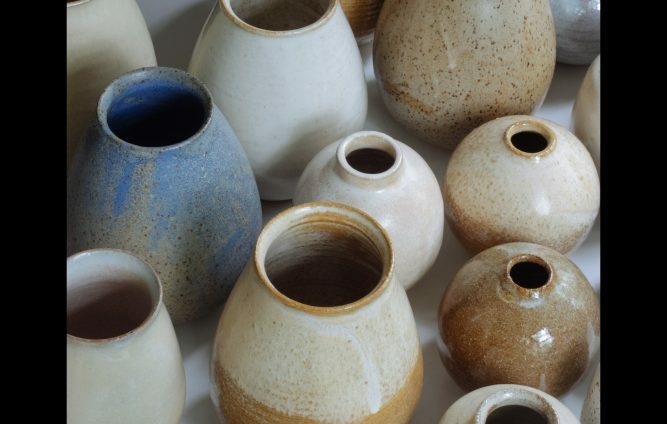 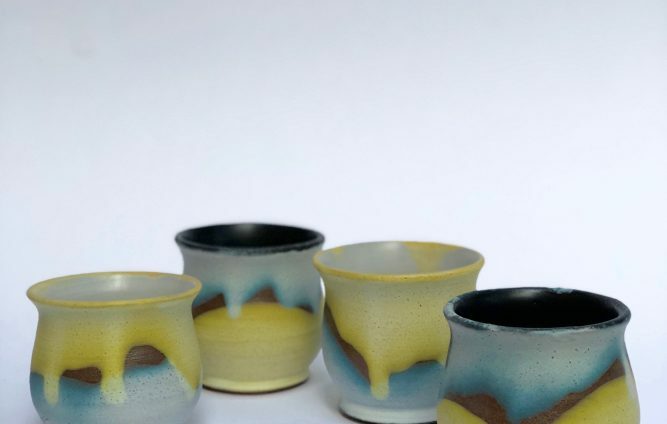 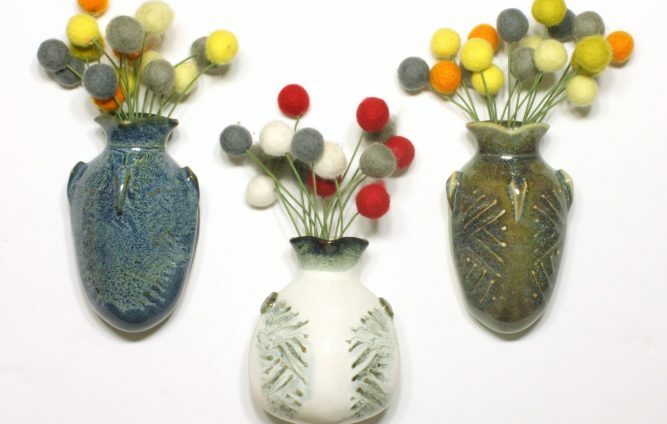 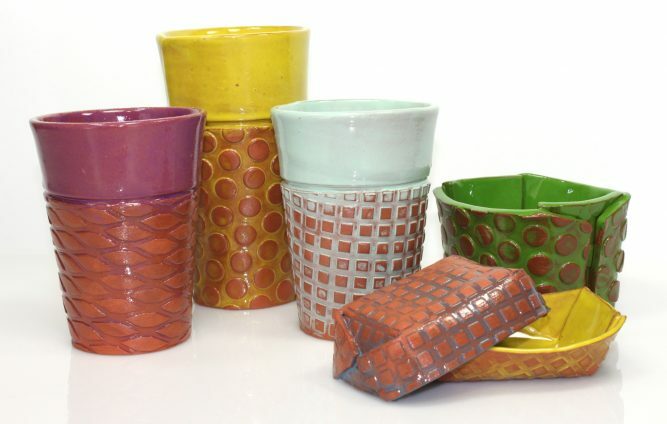 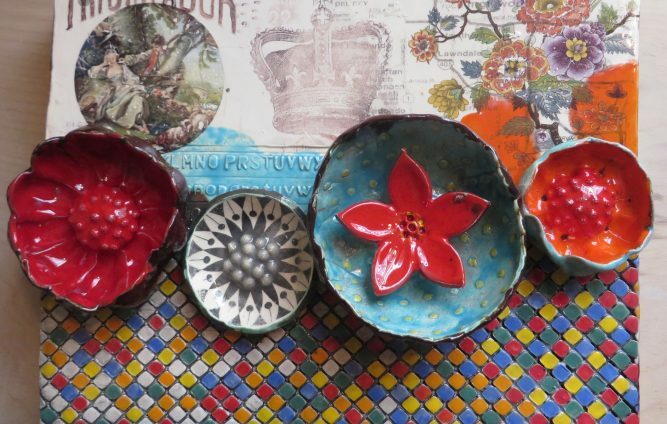 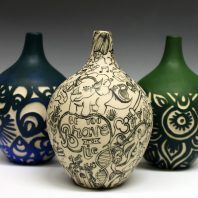 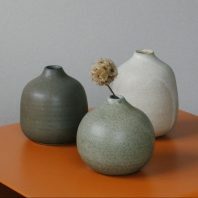 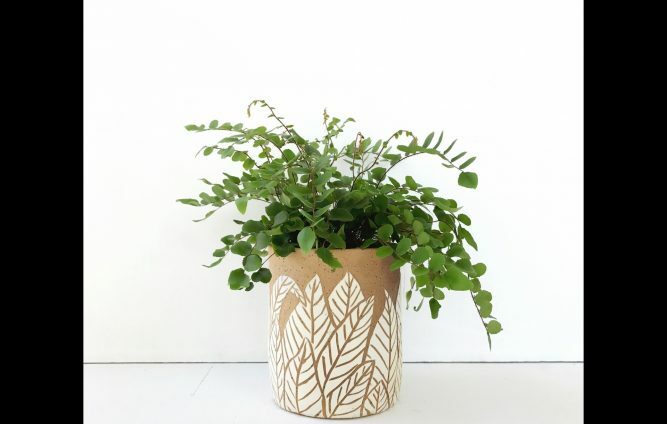 Wheel-thrown pottery designed to be used and loved. 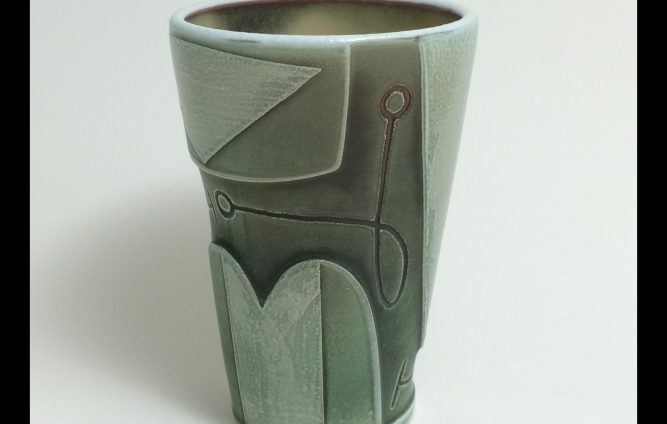 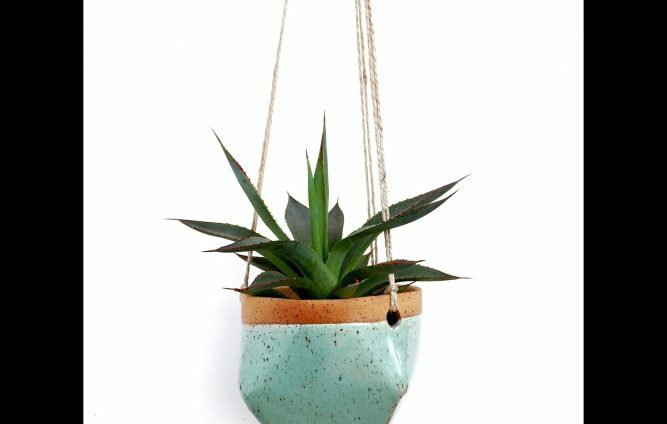 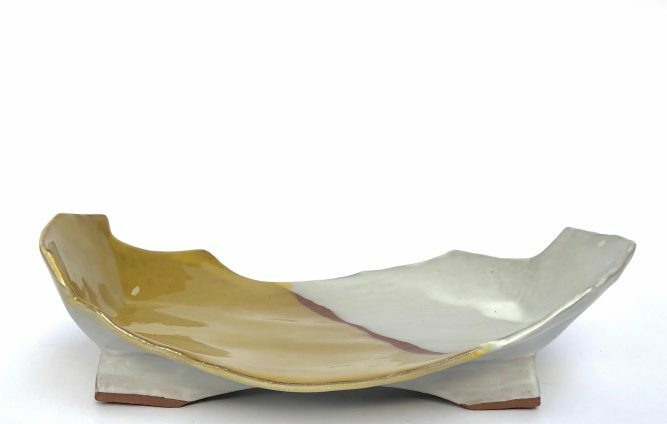 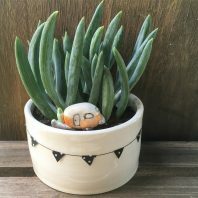 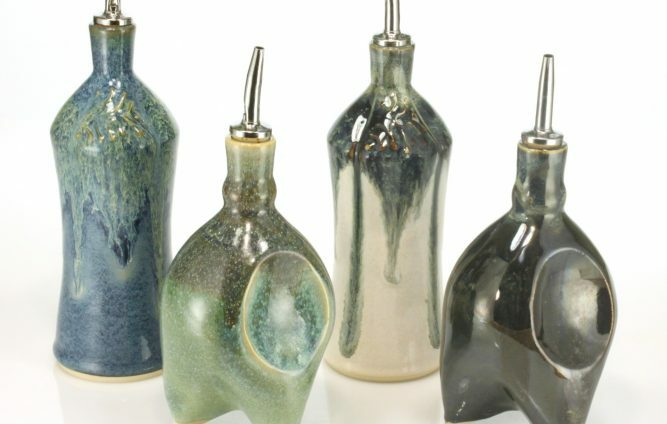 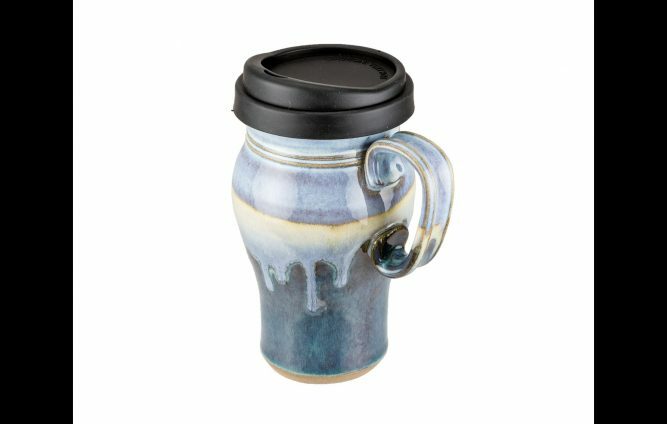 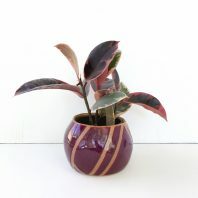 Unique, decorative ceramics and handmade functional pottery for the house and home. 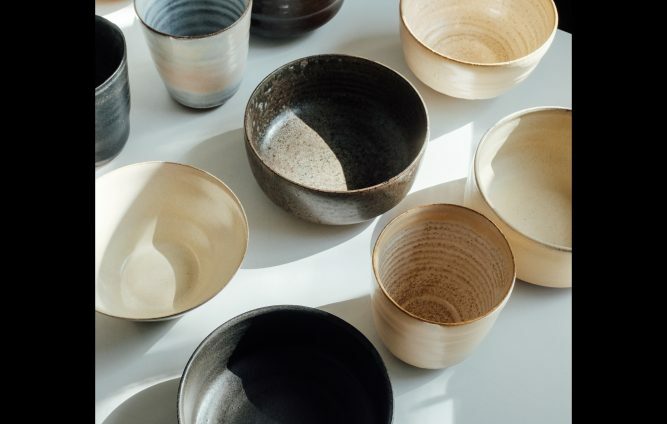 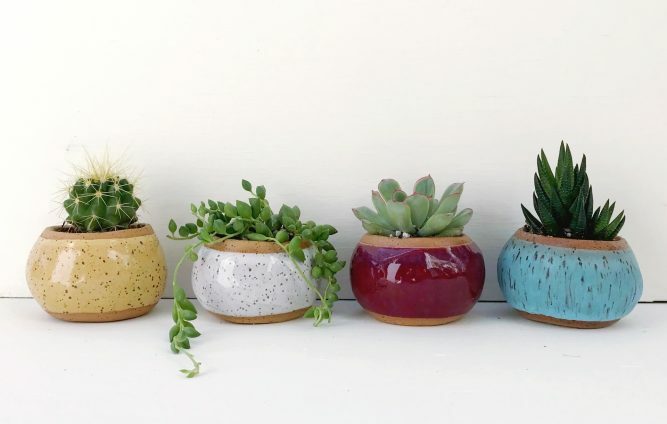 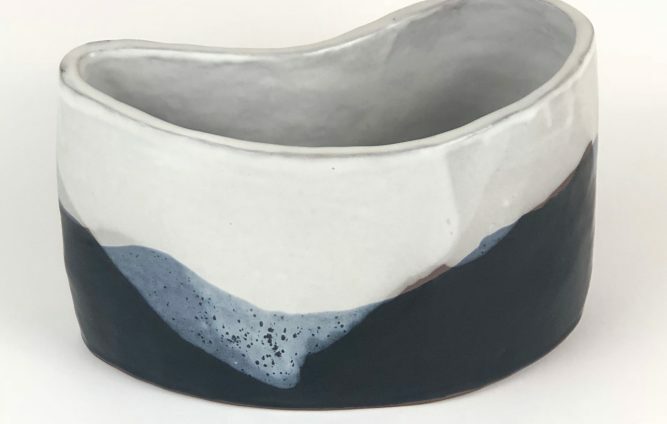 Ceramic wares that spark a connection with the outdoors for modern spaces. 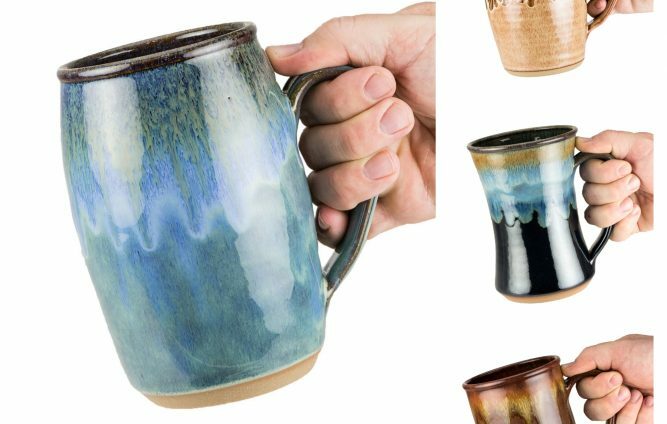 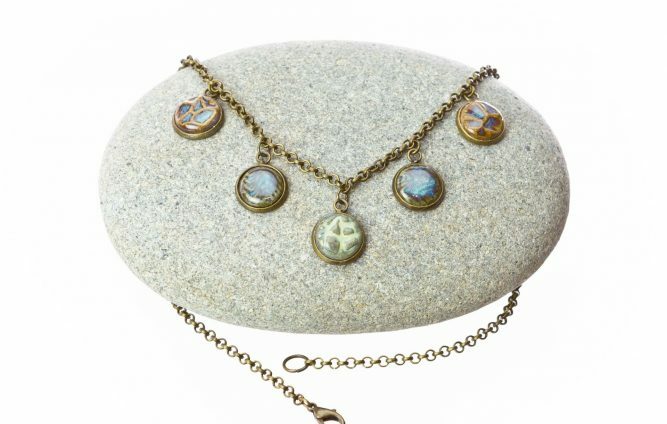 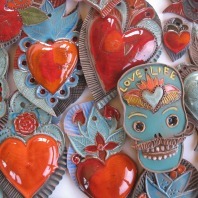 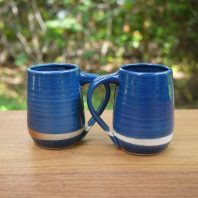 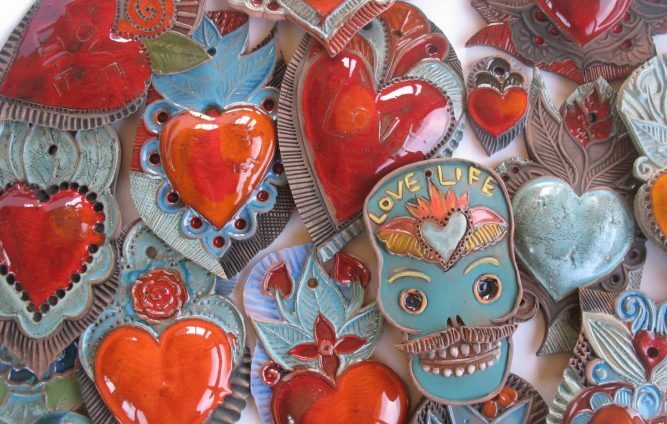 Handmade stoneware pottery and casual clay jewelry for every occasion. 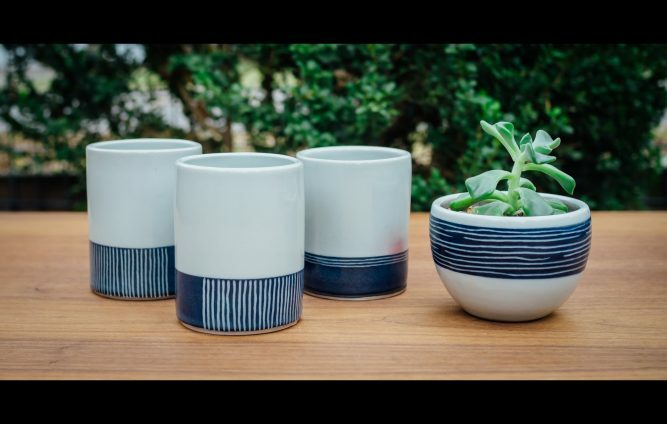 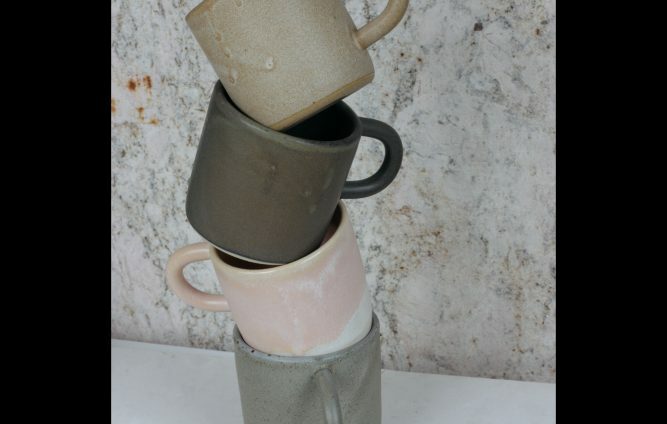 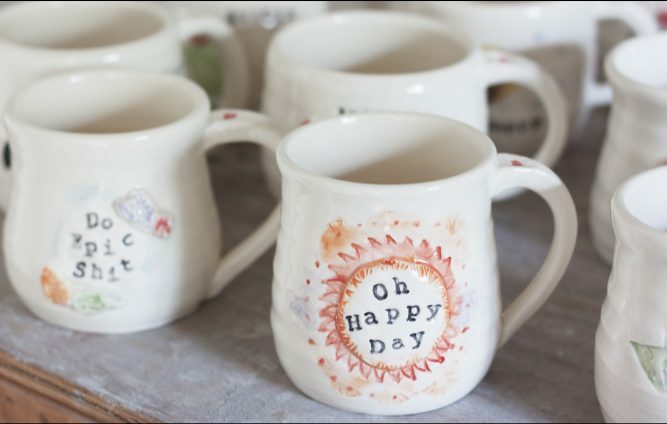 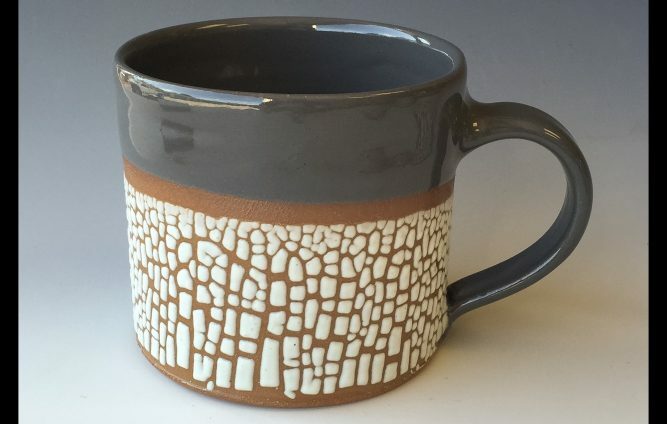 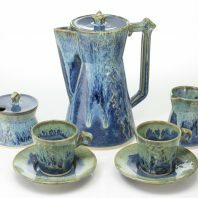 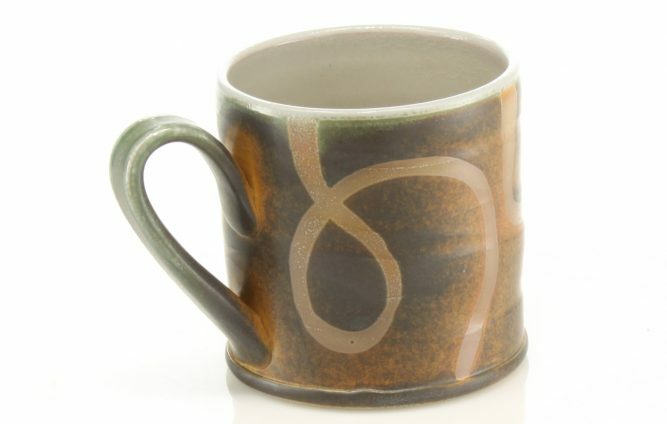 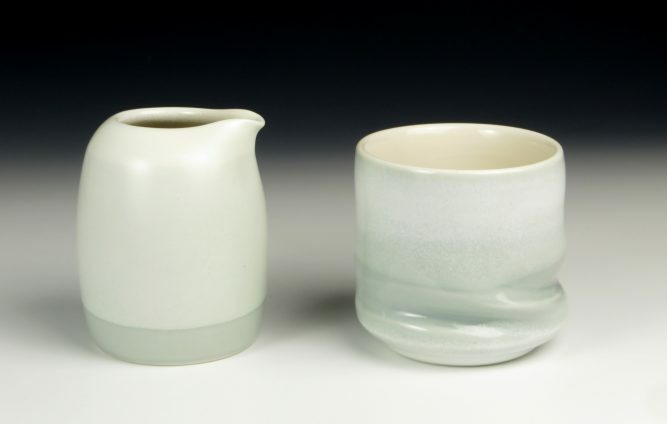 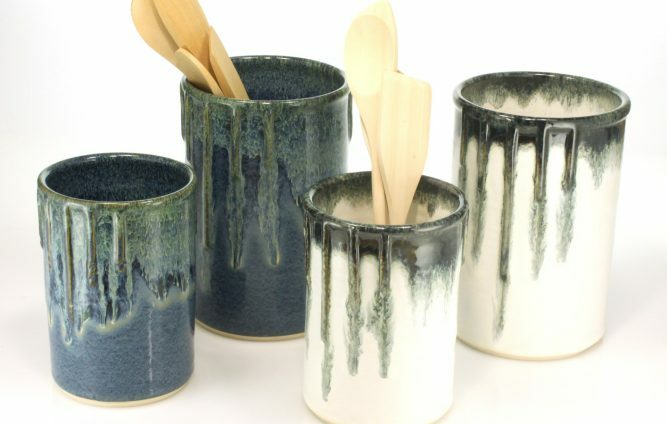 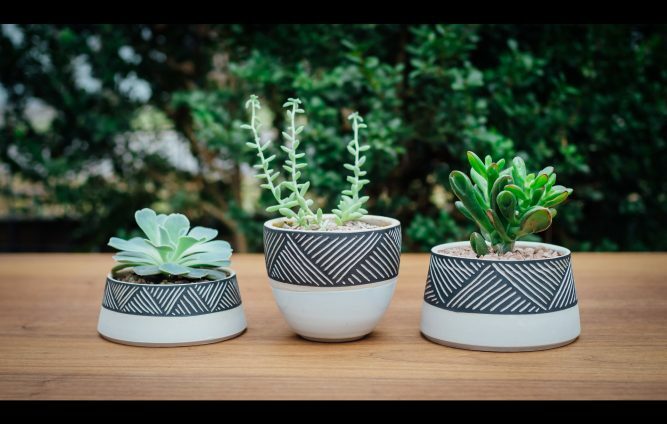 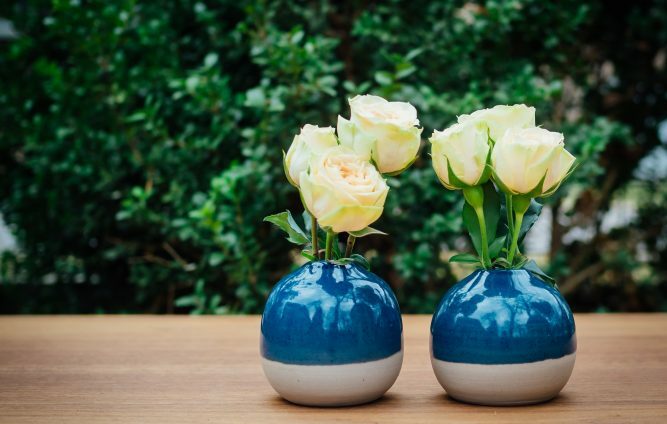 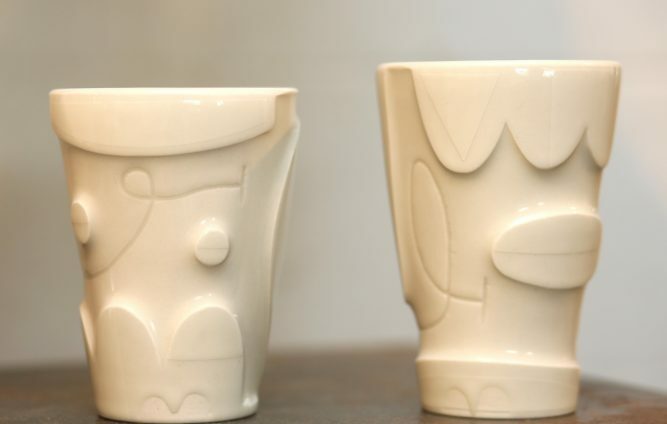 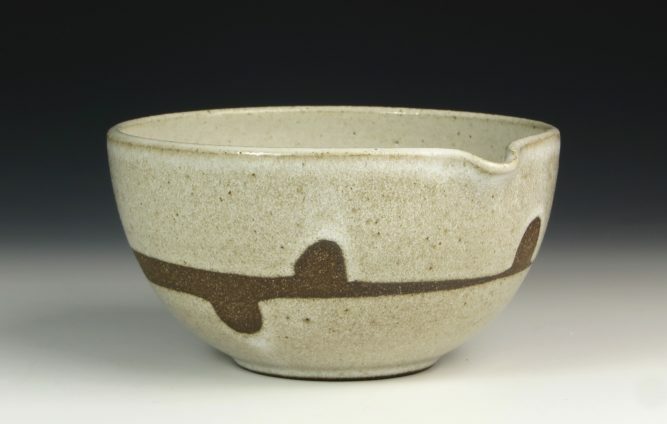 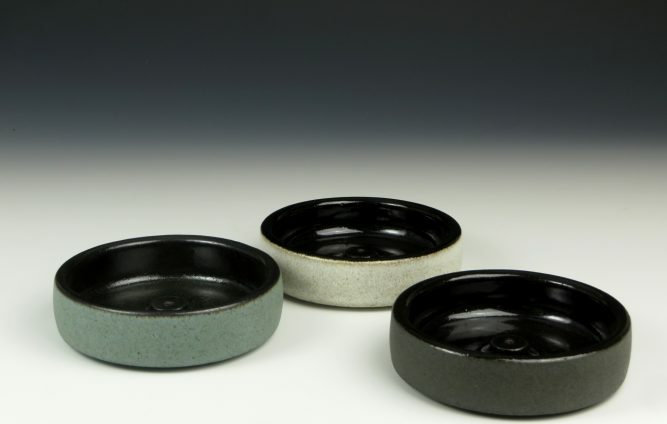 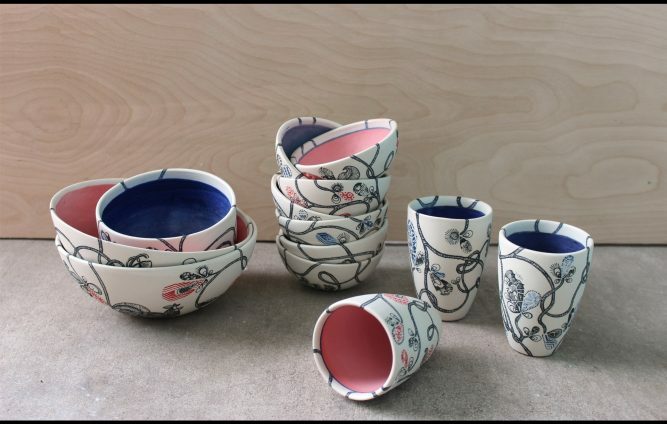 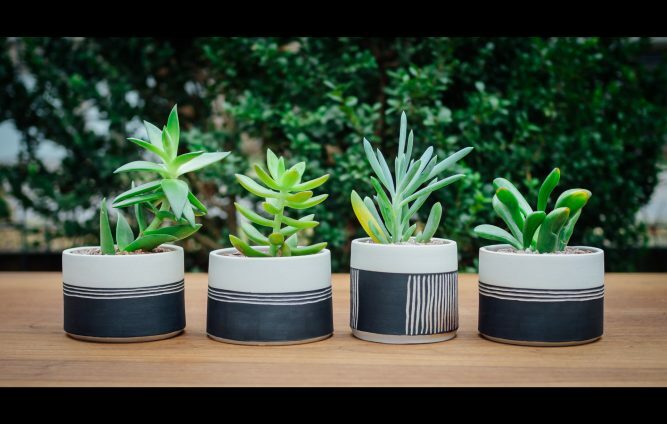 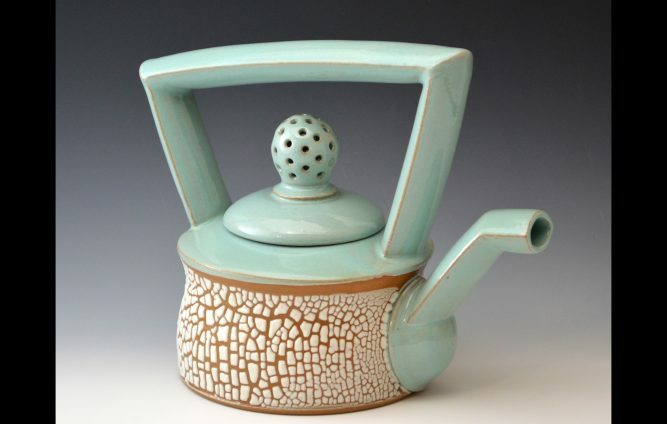 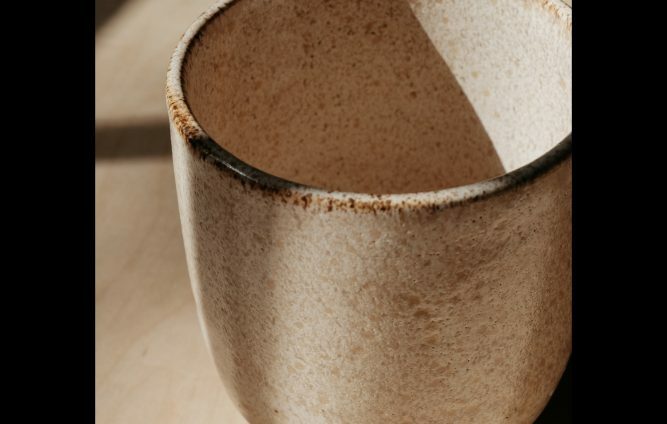 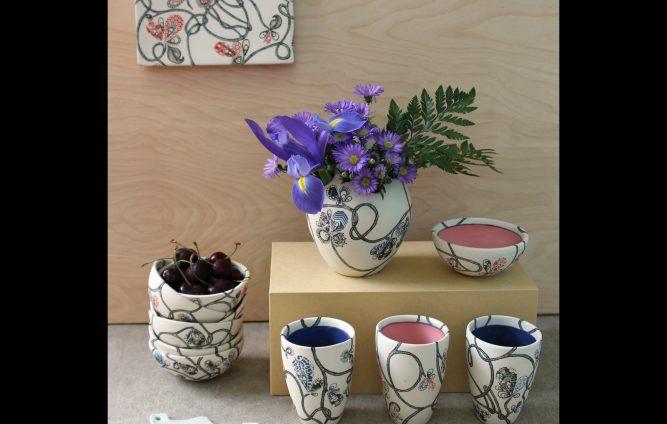 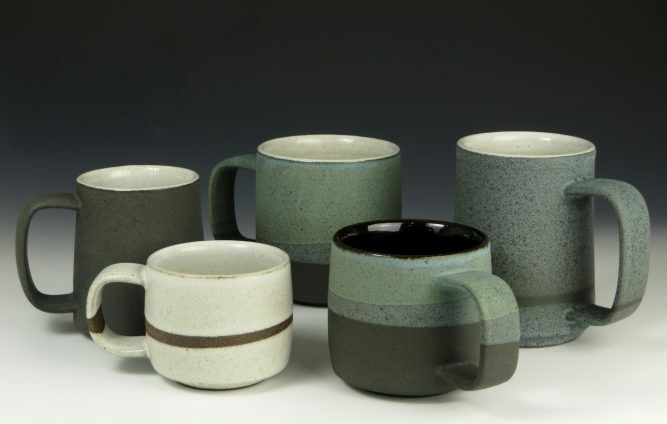 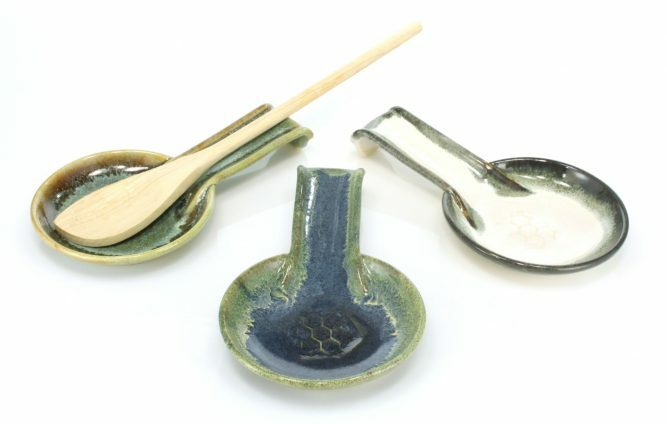 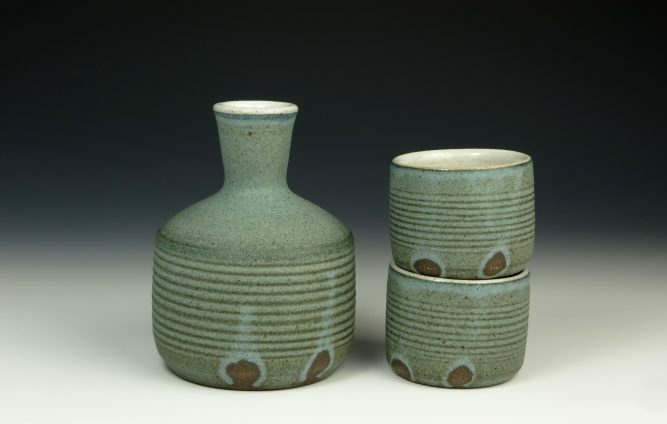 Handmade stoneware and porcelain designed to enhance the home and garden. 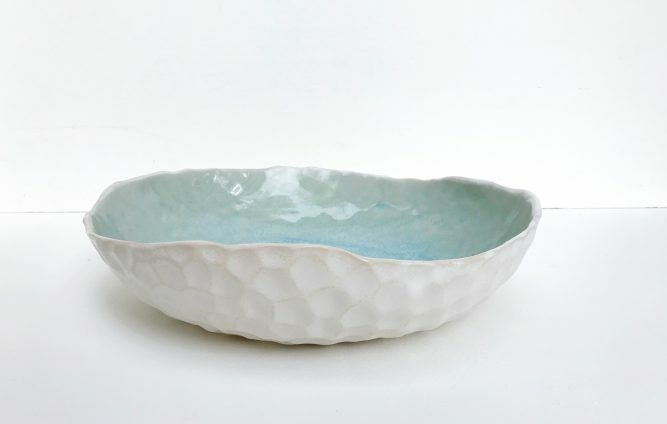 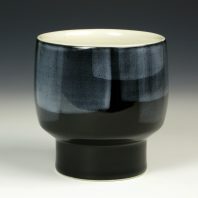 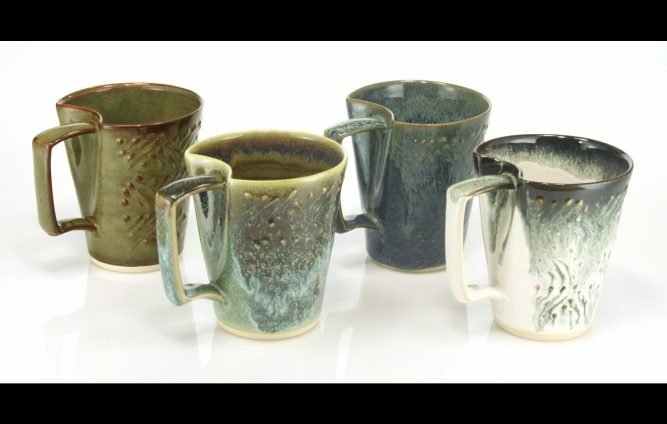 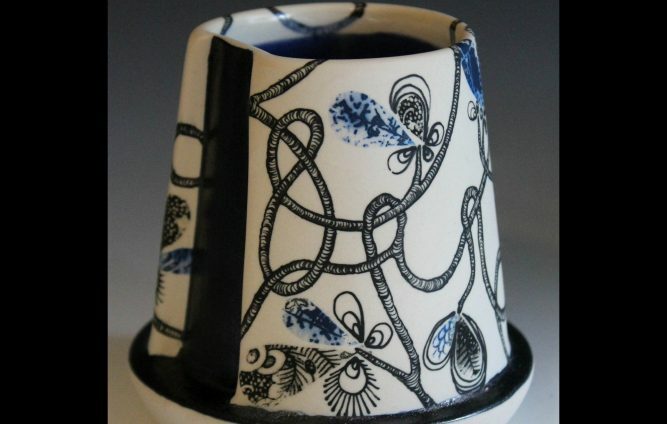 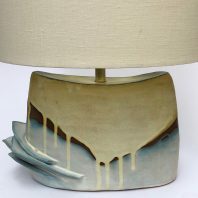 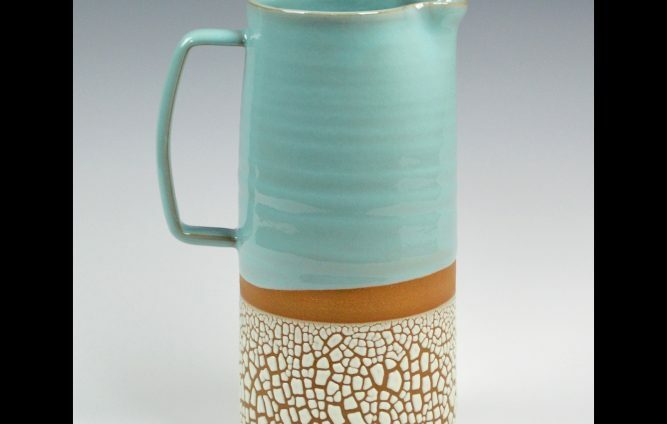 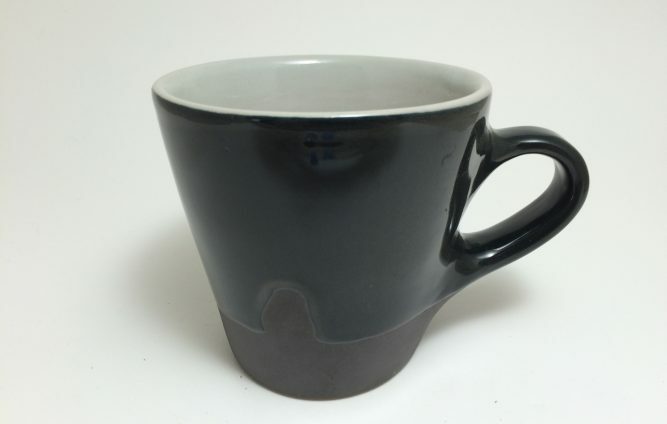 Fresh and exciting porcelain pottery! 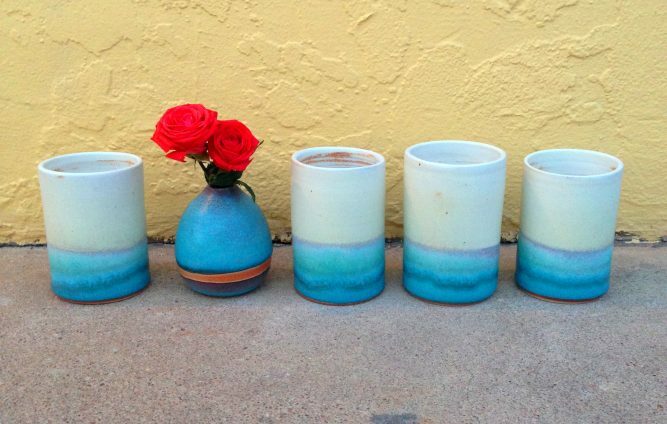 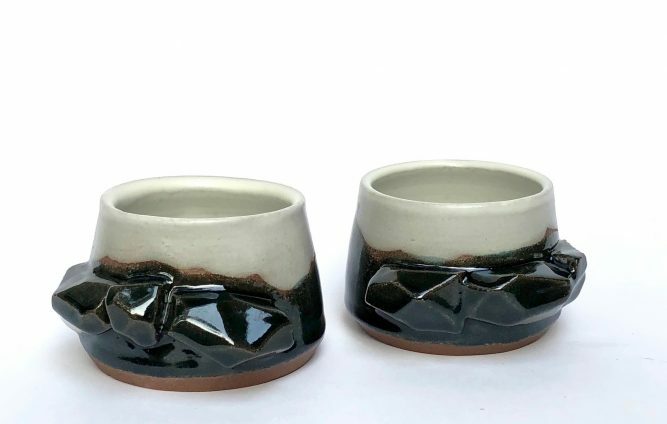 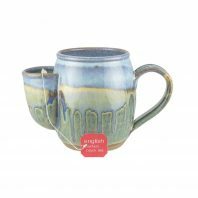 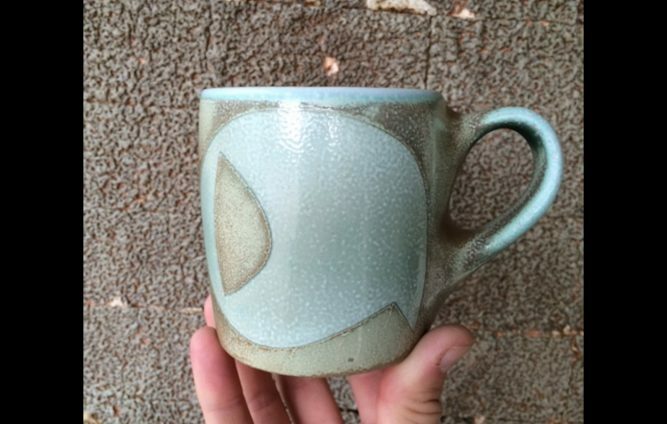 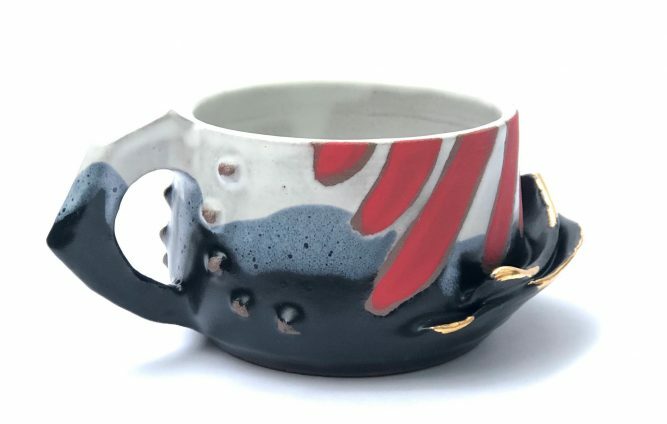 One of a kind handbuilt and thrown ceramics for the home.